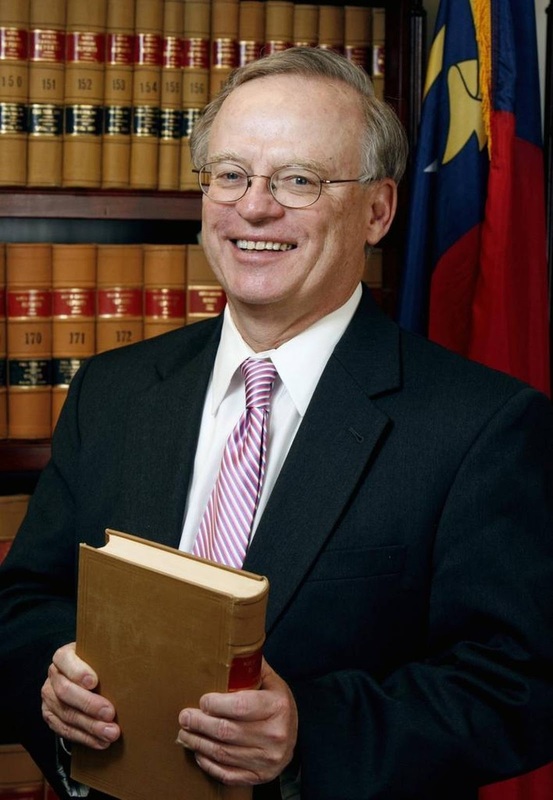 Former Supreme Court Judge Bob Orr, as straight a shooter as the NC GOP can claim as a member, has blasted the Republican super-majority in the General Assembly for practicing just plain bad government. The draconian stripping of Democrat Attorney General Josh Stein’s budget with no debate or discussion is simply unacceptable. This kind of hardball politics doesn’t just “punish” a political opponent but jeopardizes the critical work of the attorney general’s office. Stripping the Court of Appeals of three of its 15 judges in order to keep the governor from making appointments to replace retiring Republican judges is short-sighted and overtly politicizes the judiciary at a time when we need to be moving to de-politicize it. And merging the Ethics Commission and the Board of Elections might be a good idea, but the way it was done with no real discussion about the merits of the proposal flaunts the concept of good government.